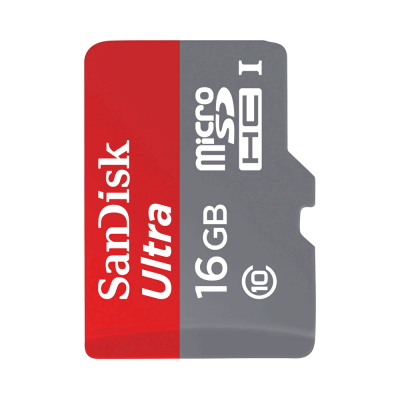 Improve the performance of your Raspberry Pi with MicroSD Sandisk 16GB Class 10 . 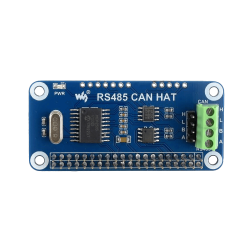 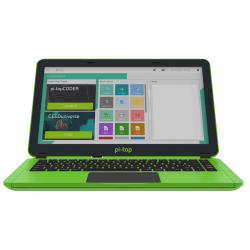 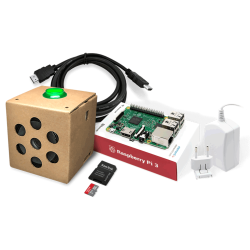 It comes pre-loaded with Raspbian PIXEL or PARDUS ARM software. 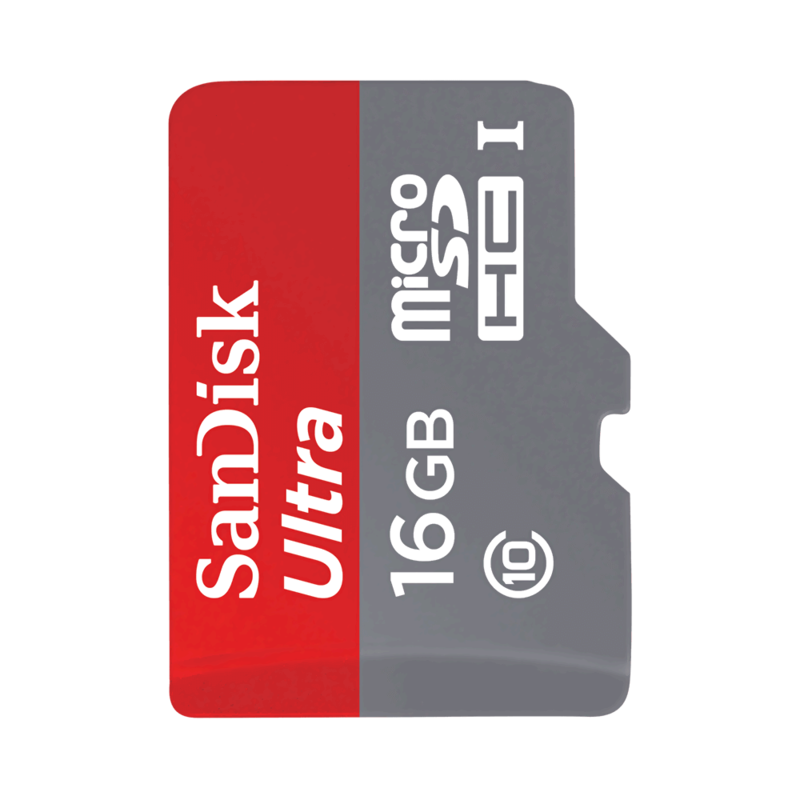 MicroSD Sandisk 16GB Class is the perfect choice for Raspberry enthusiasts who needs high capacity, faster loading times, smoother Full HD videos, and storing a lot of data and photos.